These loudspeakers take everything musicians love about the original B212 loudspeakers and upgrade them with the same bass and treble/mid transducers found in the wildly popular B212A active version for even better sound and power handling. And with integrated overload protection circuitry, they arrive ready to push it to the limit without putting their high-or low-frequency drivers in danger. 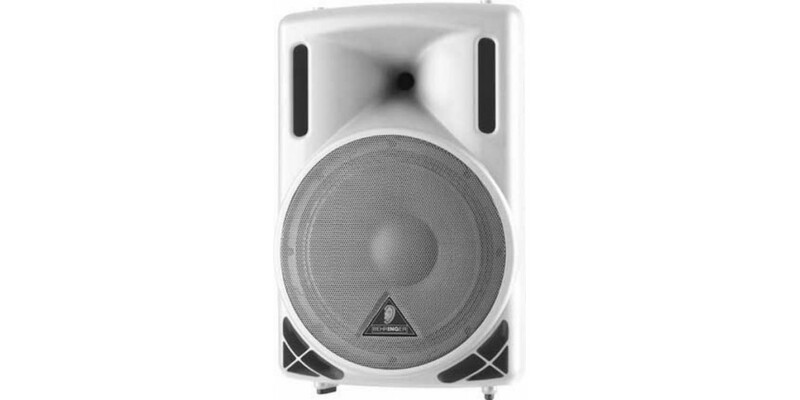 The B212XL is perfect either as part of a PA system or as an onstage monitor. If the situation calls for a PA, mount the speakers on stands via the 35mm pole socket. From there, send a line from the MAIN OUT of a mixer (such as a XENYX 1202FX) to a power amplifier (like the EUROPOWER EP1500). Finally, attach a B212XL to each of the amp's outputs. 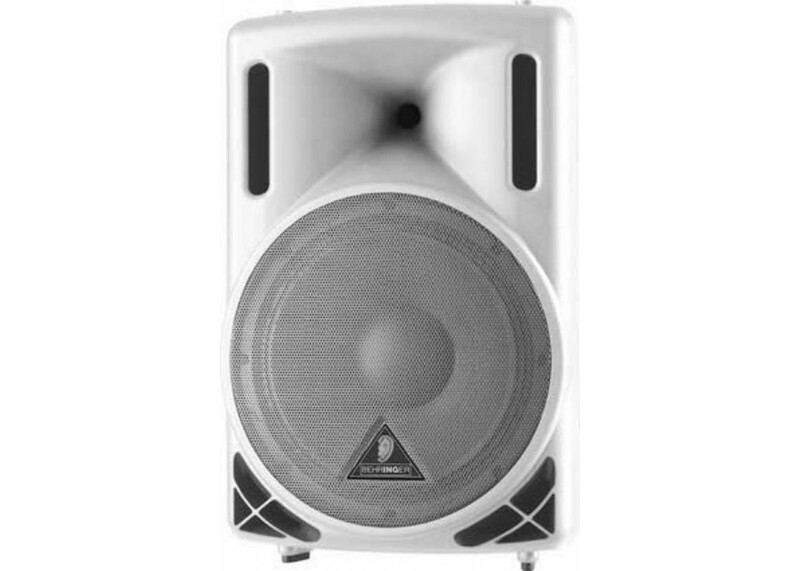 These loudspeakers have inputs for both professional speaker cable and ¼" cable. Because they have two parallel inputs, you can connect up to two of them to any channel on a power amp. But these loudspeakers don't have to be confined to an upright position. Just lay them on their sides for use as a floor monitor. You'll find that they tilt to the ideal angle for onstage monitor wedge applications.